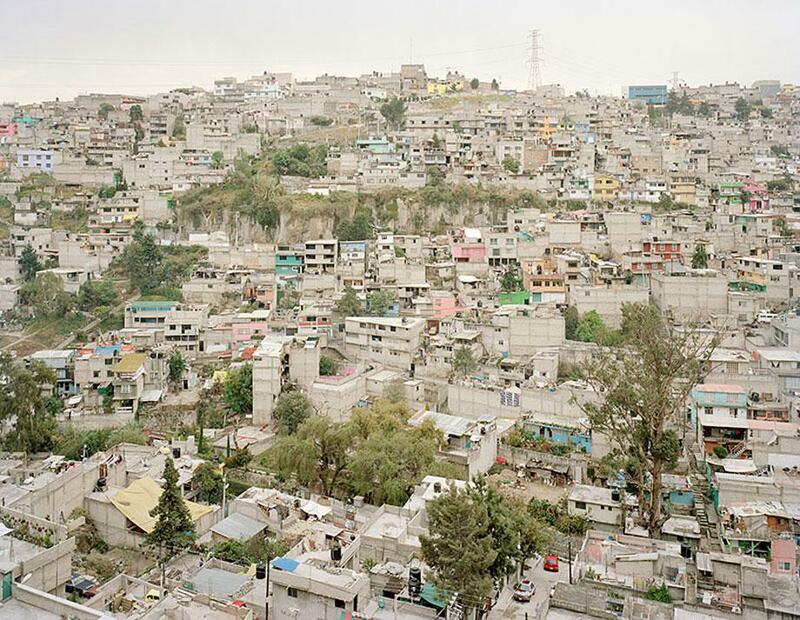 Noah Addis: “Future Cities” looks at squatter communities around the world (PHOTOS). 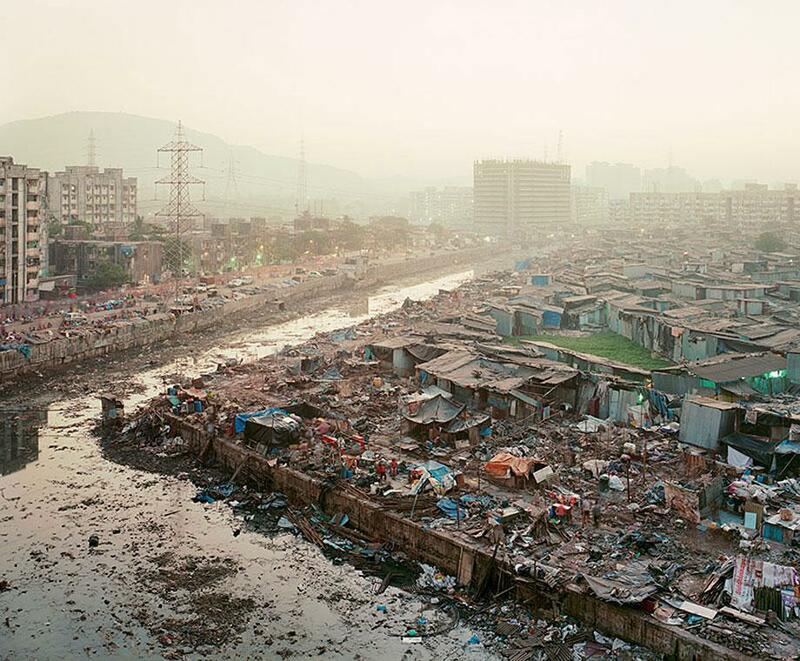 Hundreds of demolished homes in the Lallubhai compound in the Mankhurd section of Mumbai, India, in December 2011. The area, which contains many resettlement buildings where the city has relocated former residents of demolished squatter communities, is also home to its own informal settlements. Residents started rebuilding their homes hours after the city demolished them. 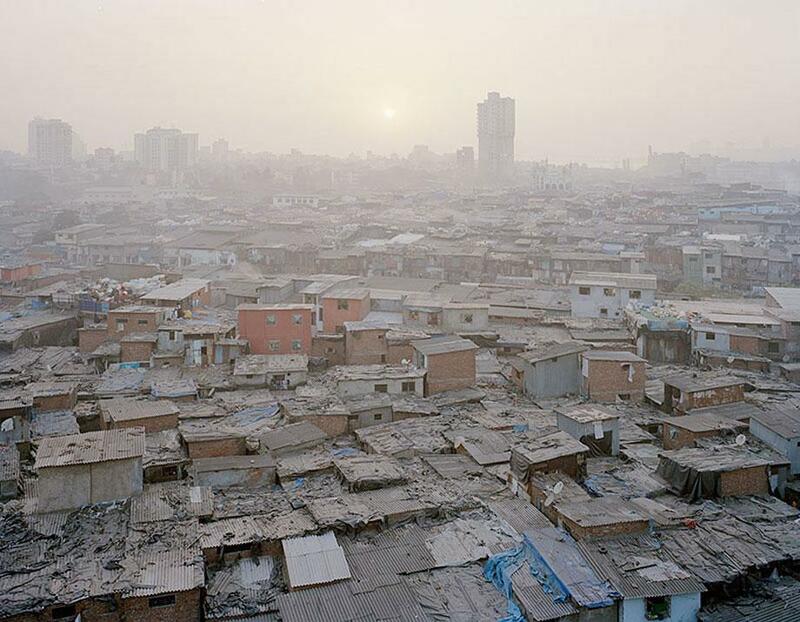 In 2009 photographer Noah Addis began working on a series titled “Future Cities” about squatter communities in densely populated cities around the world. 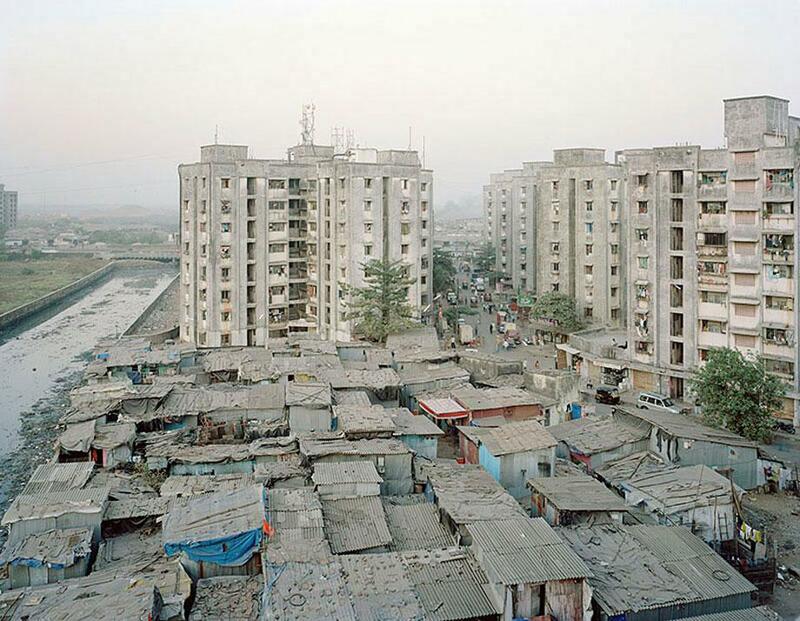 Addis first became aware of the issue of informal urban development while traveling to Lagos, Nigeria, for his first foreign assignment as a newspaper photographer in 1999. 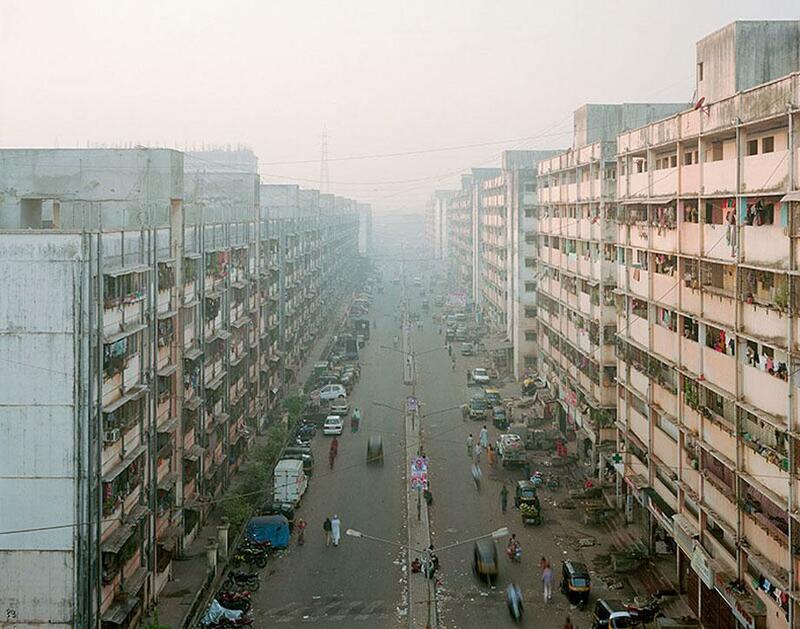 Fourteen years later, Addis has traveled and photographed squatter communities in Sao Paulo and Rio de Janeiro; Lima, Peru; Mexico City; Mumbai, India; Cairo; and Dhaka, Bangladesh. Addis said that originally he was more serendipitous with the project, “running around with a small camera and sort of looking for moments.” As the project progressed, he became interested in focusing on the architecture and landscape of the areas, examining the almost organic way the communities develop in conjunction with the needs of the inhabitants. 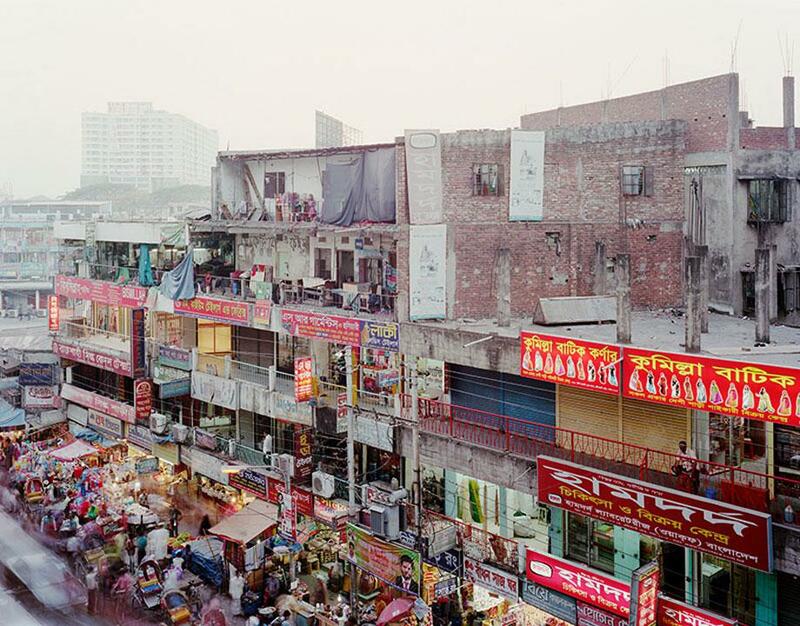 Homes and businesses in the New Market area of Dhaka, Bangladesh, in February 2013. The area is home to a large street market as well as other shops, small factories, and other businesses. Buildings that were built by the Slum Resettlement Authority in the Lallubhai compound in the Mankhurd section of Mumbai in December 2011. Many of the residents were displaced after their informal homes were demolished to make room for new developments. Addis shoots with film and typically travels with a translator making sure to notify the communities ahead of time about his plans in order to avoid hassle. The project was initially self-funded, but Addis has received fellowships from the Independence Foundation in Philadelphia and the George A. and Eliza Gardner Howard Foundation. Typically, squatter communities have been painted in a very negative light. Many struggle with basic needs such as sanitation, electricity, and clean water. They are also often built on precarious settings: “on cliffs, in low-lying areas with rising water levels, or in earthquake-prone regions,” Addis said. He pointed out that even with all of that, he was surprised “at how normal life is in these informal communities.” Reaction to the squatters varies by location, and Addis has photographed evictions and has seen governments destroy squatter communities “to make room for new development.” He also pointed out that in Lima some of the communities can legally become part of the formal city. 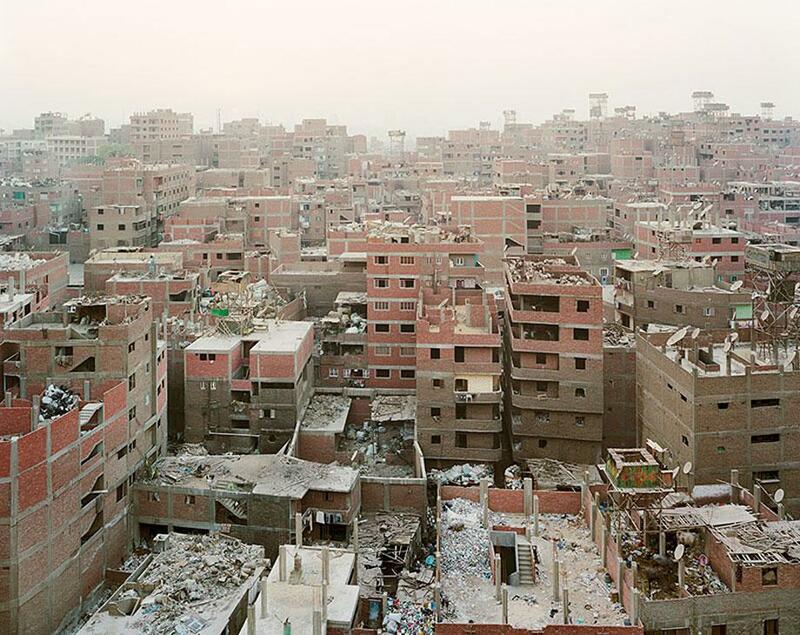 The Manshiet Nasser settlement in Cairo is home to the Zabbaleen, a group of informal garbage collectors. They recycle as much as 80 percent of the refuse they collect. “The vast majority of residents come to the city just looking for a better life. Many have jobs and work hard to support their families. … Unfortunately, due to the high cost of living in many cities, people with low incomes have few options,” he said. Some of Addis’ work is currently on view at the 110 Church Gallery in Philadelphia through July 27. Dharavi is an informal community in Mumbai. It is built on a former mangrove swamp that later was settled as a fishing village. Now it is home to nearly 1 million people and thousands of businesses and factories. The area has been threatened by several redevelopment plans. 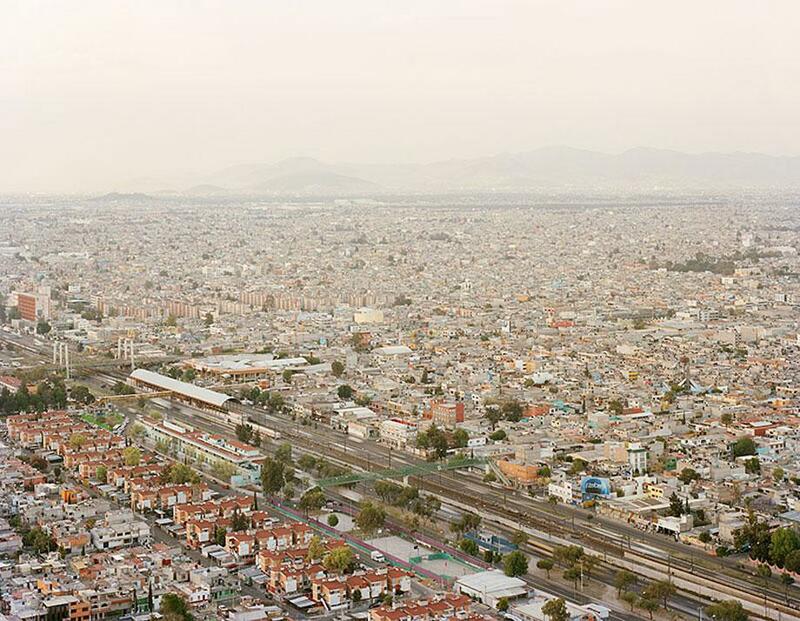 Ciudad Nezahualcóyotl, Mexico, is part of a sprawling urban settlement on what was once Lake Texcoco. Combined with the adjacent communities of Chalco and Iztapalapa, the area is home to more than 4 million people.